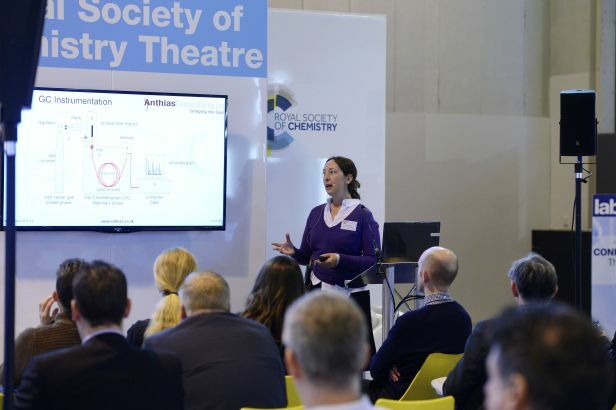 Our consultants frequently present on a range of analytical chemistry topics at industry conferences. If you would like to discuss a speaking opportunity with us, please contact us. Dr Diane Turner will be presenting at Pittcon in Philadelphia, USA on 17th - 21st March 2019 as part of the Short Courses programme. The 2019 conference theme 'Elementary: Exploring the Analytical Sciences’ investigates how analytical science underpins the sciences. This includes topics such as electrochemistry, environmental, forensics, safety and security, pharmaceuticals, spectrometry and much more. Dr Diane Turner will be presenting a CPD session 'Method development and method validation: The key to success!' for an overview covering all applications and techniques. To find out more about the event and register, visit the event website.